Stuffed with a delicious blend of cream cheese and crabmeat. Deep-fry or bake and serve for any occasion. 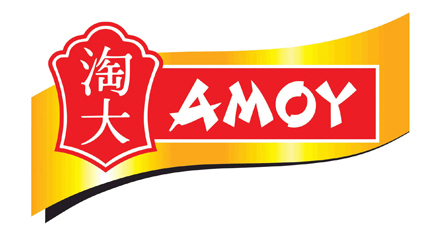 For traditional, authentic Asian flavor, you can’t beat the bold and rich flavor of Amoy Rangoons. They are perfect as appetizers with a signature dipping sauce, or can be used as a side dish along with an entrée or Asian salad.